NanGuang Systems was established in 1992 with the goal of creating a better LED light. Along the way, the company earned over 100 patents as well as a reputation for exceptional customer service. NanGuang is partnering with MAC Group, the global sales, marketing and distribution company, to launch NanLite, a new LED lighting line. 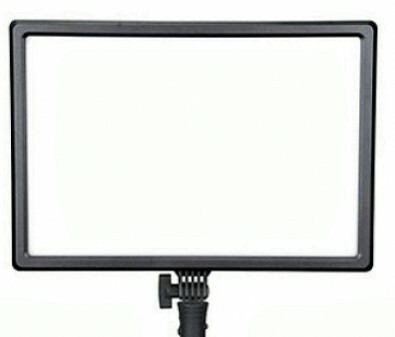 At NAB, the NanLite range of LED fixtures will be introduced. The Forza Series LEDs from NanLite are monolight-style light fixtures with high light output relative to their size. The top of the line Forza 500 weighs 5.7 pounds and employs a COB LED module to output 66300 Lux of 5600K daylight-balanced light at one meter. The lights maintain a CRI/TLCI of 95/96, ensuring accurate color rendition. The Compac Series Studio LED panels from NanLite achieve lighting similar to large softboxes but at a fraction of the size and none of the setup time. Their soft wraparound light and space-saving design makes them an ideal option for lighting portraits, interviews, headshots, live streaming, food photography, vlogging and product photography. NanLite’s LumiPad Series LED panels combine a compact design and high brightness making them an option for live streaming, vlogging, photography lighting, video lighting and photo booths. NanLite LumiPads produce soft, diffused lighting in the studio or on location. Powered via either mains or battery power, they are compatible with Sony NP-F style batteries (not included) and feature a built-in battery level indicator. 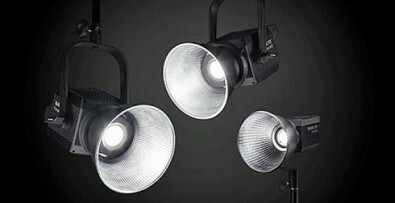 These and other lights in the NanLite line will get its debut at NAB.